The ‘Shake Up Your Wake Up’ campaign is all about showcasing the most important meal of the day to raise awareness of the health and nutritional benefits of Breakfast. Research suggests that one in four people are still regularly skipping breakfast so the campaign aims to encourage everyone to enjoy a healthy breakfast every day. Enjoy Breakfast at Muckrach every morning, served from 8am – 10am. We offer a wide selection of choices to start you day with. 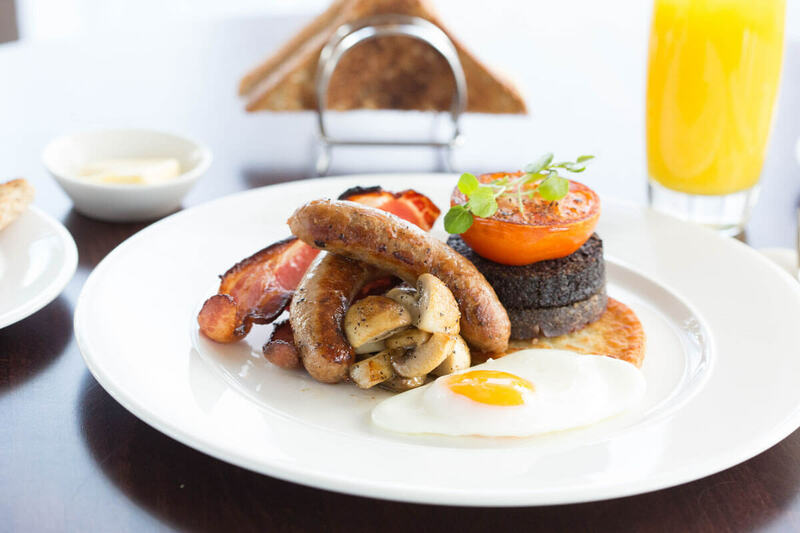 Choose between hot breakfasts such as the full Scottish Breakfast served with toast & fresh orange, Eggs Benedict with Inverawe smoked salmon, Traditional Scottish porridge with a nip of Speyside whisky & mixed berries or a Morning Roll with a breakfast filling of bacon, sausage, haggis or egg. The Continental Breakfast offers pastries, fresh fruit, cereal and a selection of fruit juices, if you don’t need to be warmed up! Breakfast is available daily for residents and non residents. Shake up your wake up and join Muckrach in celebrating Breakfast week this January, 24th – 30th 2016!